GoXtra News: TRESOR Riziki debuts new single, Mount Everest! 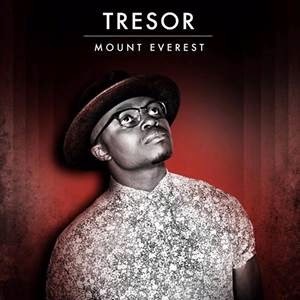 TRESOR Riziki debuts new single, Mount Everest! 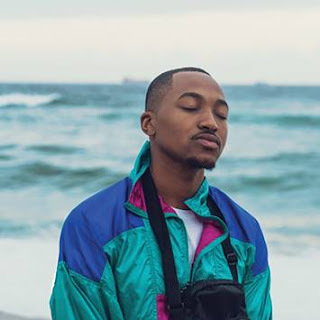 Multi-platinum award-winning songwriter and soul singer, TRESOR Riziki, debuted his first single off upcoming project this week titled, Mount Everest. The feel good song has already made it to the Heart FM Top 30 Music Charts. Mount Everest was composed, produced and written by TRESOR Riziki. The track has two versions, the second version features multi-award-winning artist, AKA. “Mount Everest is a song about young, fun and wild loving. The love that gives you a buzz and makes you feel like you are on top of the world. When writing and producing this song I wanted the feeling to be correctly translated into sounds. I captured it with the fusion of infectious African guitars and drums and I hope whoever hears the song will be transported to a 'feel good' planet” shares TRESOR Riziki. Riziki has worked extensively with the likes of Zahara and Beatenburg and most recently with AKA and Gordon Chambers. Mount Everest: (HERE) or Mount Everest urban version ft AKA: (HERE).